In May of 2017, Tony Wolfe joined the staff of the Southern Baptists of Texas Convention as the Director of Pastor|Church Relations. There, he has the honor of serving, encouraging, and connecting pastors and churches across the Lone Star State. 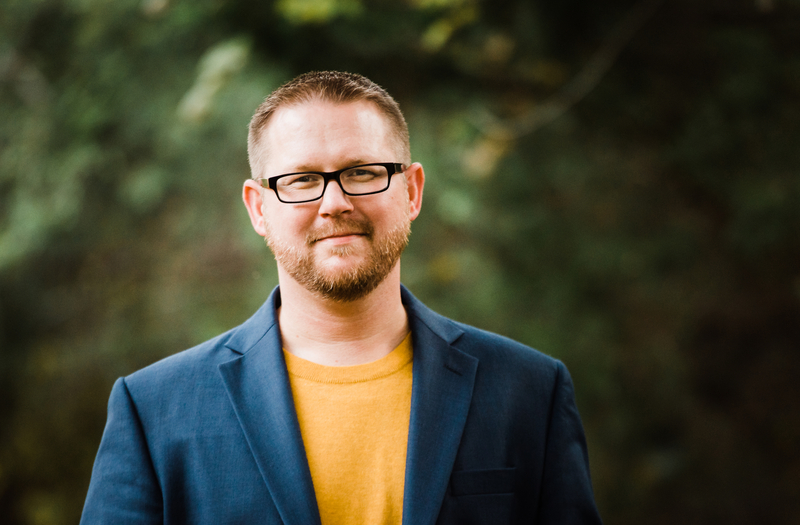 Previously, Tony served Southern Baptist churches in Texas and Louisiana for 18 years in the areas of Music/Worship, Education, and the Pastorate. He holds degrees from Lamar University, Liberty Baptist Theological Seminary and Southwestern Baptist Theological Seminary. He has authored several books including “Going Social,” “Mile Markers,” “Be Encouraged; for Pastors and Wives,” “A Deacon On Purpose,” and more. Tony and his wife Vanessa were married in 2001 and have two sons, Ethan and Aaron. They love to fish, golf and cheer on their LSU Tigers every football season.